Bradford Dragons experienced mixed emotions after their two opening games of the season, this weekend. 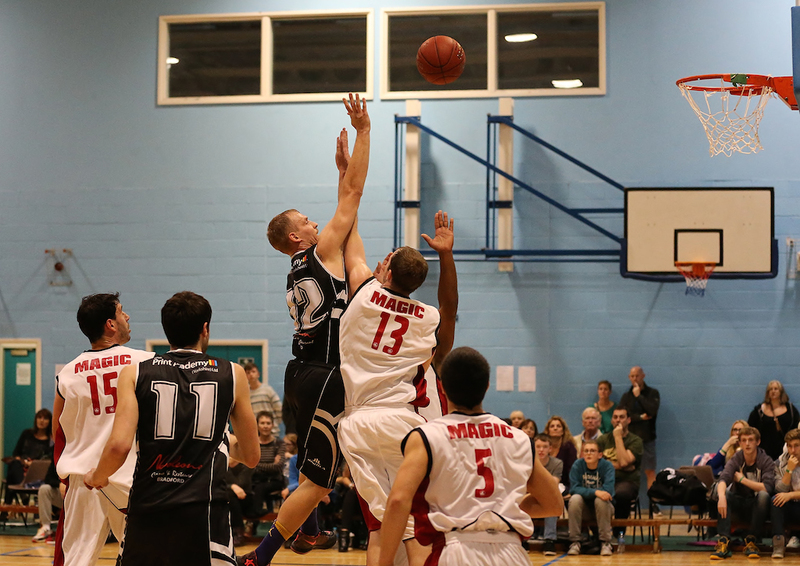 Comprehensively beaten by Manchester Magic on Saturday evening, in their National Trophy game, the Dragons then went on to impose a similar defeat upon Sefton Stars, in the National Cup, on Sunday afternoon. The Dragons got off to a flying start on Saturday, opening up a quick six point lead, with Rihards Šulcs getting the better of the early scoring opportunities. However, Bradford’s optimism was short lived, as a strong Manchester team clawed their way back into the game and themselves led by 6 points by the end of the first quarter.